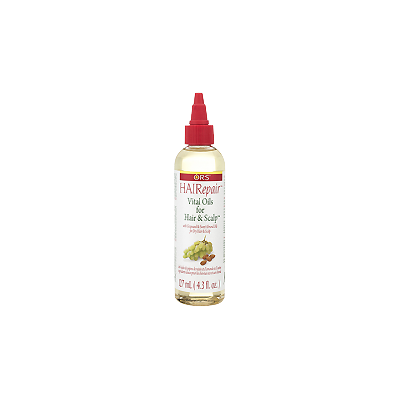 HAIRepair™ Vital Oils for Hair & Scalp is a non-greasy oil which revitalizes dry hair and relieves dry scalp. 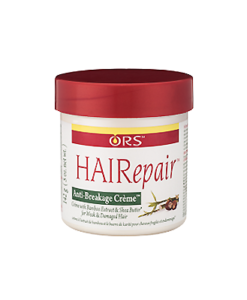 ORS HAIRepair™ Vital Oils for Hair & Scalp for Hair & Scalp is a non-greasy oil which revitalizes dry hair and relieves dry scalp. 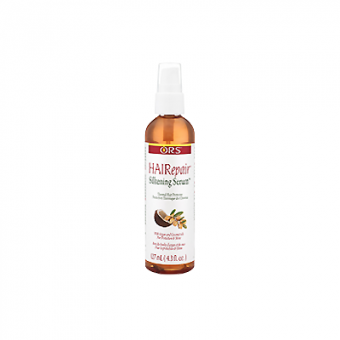 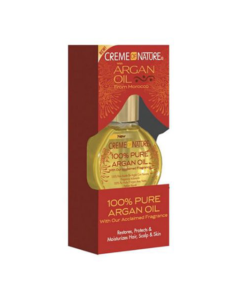 Formulated with a rich blend of light oils and extracts, including grape seed and sweet almond oils, it easily penetrates the hair shaft and soothes the scalp. 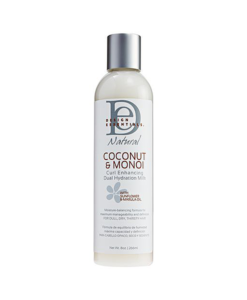 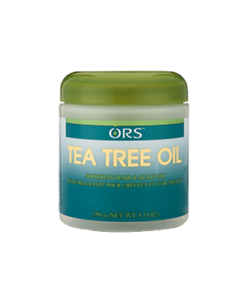 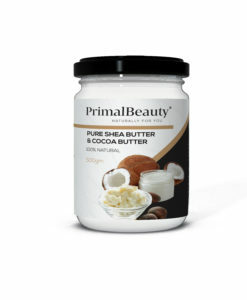 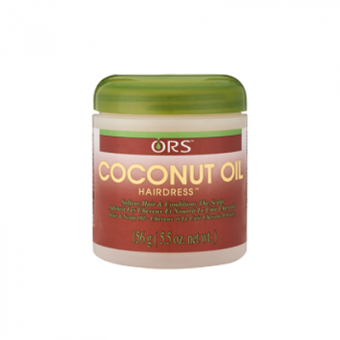 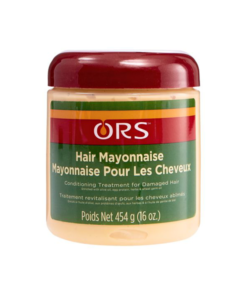 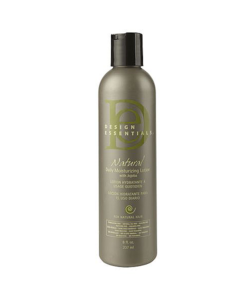 It won’t weigh the hair down or clog the pores.Revitalizes dry hair and relieves dry scalp.